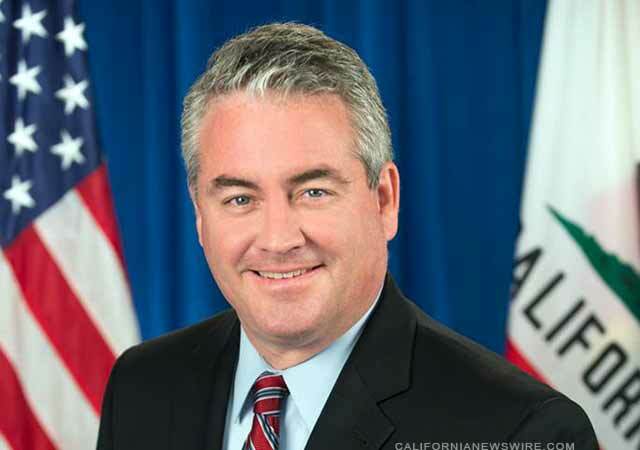 SACRAMENTO, Calif. /California Newswire/ — Legislation by Calif. Assemblymember Patrick O’Donnell (D-Long Beach) to ensure students attend and stay in school was signed by Governor Brown on Thursday. AB 2815 expands the role of district and county attendance supervisors so they can effectively address the root causes of chronic absenteeism. Current law instructs school districts and county offices of education to appoint attendance supervisors to enforce mandatory attendance requirements. AB 2815 updates the responsibilities of attendance supervisors, allowing them to utilize early intervention tactics such as counseling referrals, holding conferences with parents or guardians and engaging with local child welfare services. Use of these proactive techniques will give school attendance supervisors an opportunity to move beyond simple enforcement and begin confronting the underlying issues behind truancy.